WHAT WILL WE POWER NEXT? iGolf Powered products and platforms have been serving the golf industry since 2004. As host to the world's largest and most accurate GPS enabled golf course database, iGolf continues to innovate technical solutions for top brands in the golf industry. Consumers worldwide are enjoying their iGolf Powered products across the active course database of over 36,000 golf courses. 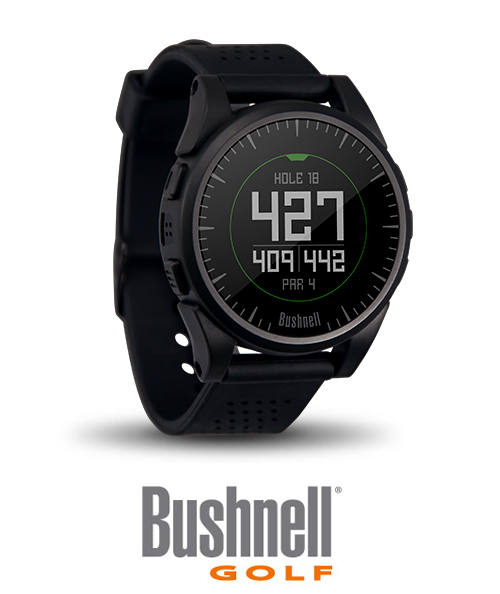 Bushnell and TomTom are just a few of the major brands using iGolf Powered solutions.